Travelling in Vietnam is an adventure. 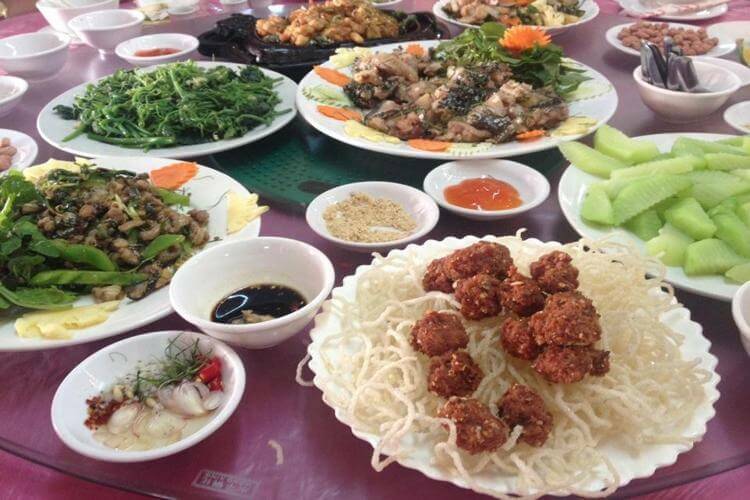 In cities like Hanoi and Ho Chi Minh City you can expect to find cuisine from many parts of the world. There is no doubt that Vietnamese cuisine is becoming increasingly popular. It makes use of the fresh produce grown in the fields and the fish caught in rivers and seas. When you go up to Sapa as part of your Vietnam travel package, you can expect to eat traditional dishes prepared as they have been for years. 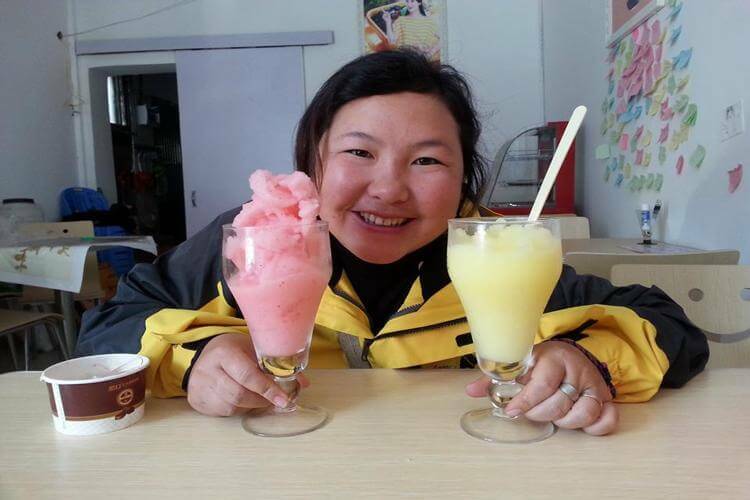 There are a number of restaurants and cafes to try, and in some you will be able to try western-style food but most tourists enjoying the Northern Highlands will surely prefer local food? • Sapa O'Chau Cafe in Thac Bac Street is a regular haunt for tourists who can get information on trekking, homestays and much more. • Little Sa Pa Restaurantis in Cau May Street, the main tourist district of Sa Pa.
• Vietdiscovery Restaurant in Thanh Son Road offers the best of local dishes; pork, chicken and beef as well as goose and rabbit. There are some western alternatives such as burgers, pasta and stews. • Nature Bar & Grill is a comfortable place to relax and enjoy a meal at the end of the day. • Red dao House Restaurant hosts locals and travellers alike where the conversation revolves around the area and its many attractions. It is modern and warm, even when temperatures have dropped outside. • Rose Garden is western-style with excellent staff and great meals. • Sapa Cuisine Restaurant on Xuan Vien Street has a large fireplace as its focal point, a great attraction on a cold night. • Sapa Rooms Boutique Hotel Restaurant offers a great menu with local and European meals and the chance to take a class to learn more about Vietnamese cooking. • Tavan Restaurant within the Victoria Sapa Hotel is a place to try, even though you are not staying at the hotel. • Tbone Steak House on Cau May Street is the place to go if you really want western food. • Moment Romantic is a good place for those on a Vietnam family vacation where there are a variety of tastes, including vegetarian. It offers the best of Vietnamese dishes and one or two western options. • Good Morning Vietnam Restaurant on Fanispan in Sapa has a wide range of food suitable for those wanting vegetarian, gluten free and in contrast French food. • Lucky Daisy's Bamboo Bar + Restaurant has a great atmosphere with food to match. • The Hill Station Signature Restaurant is certainly a place to try; vegetarians, those wanting local food and others wanting western-style food will all find something here. • Le Gecko has a reputation for good French and European food in general though it also serves Asian alternatives. Wherever you dine in Sapa, you can expect a friendly atmosphere and good service. The food will be made from produce bought that day and after an active day out in the hills, will be just what you need.